David joined Begbies Traynor in 2004, originally working in one of their regional offices. In 2006 he moved to the London office to help set up a specialist team focusing on creditor side assignments in the guise of Independent Business Reviews and Independent Solvency Reviews. 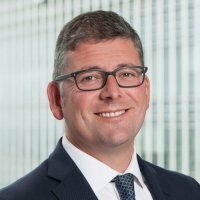 David has 18 years’ experience in the accounting profession and prior to joining Begbies Traynor has worked in a number of Top 50 London based partnerships.